Are you in doubt about your shoe size? The size guide below can help you with the decision. If you need any help, feel free to contact us. 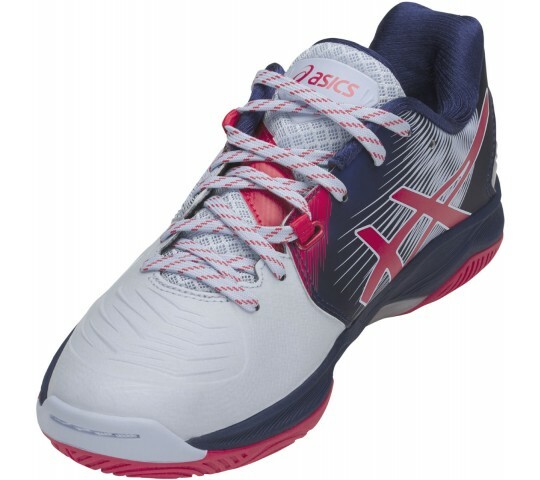 The Asics Gel-Blast FF is an indoor shoe for lots of stability and control during your play. The shoe is light and has perfectly worked out damping. 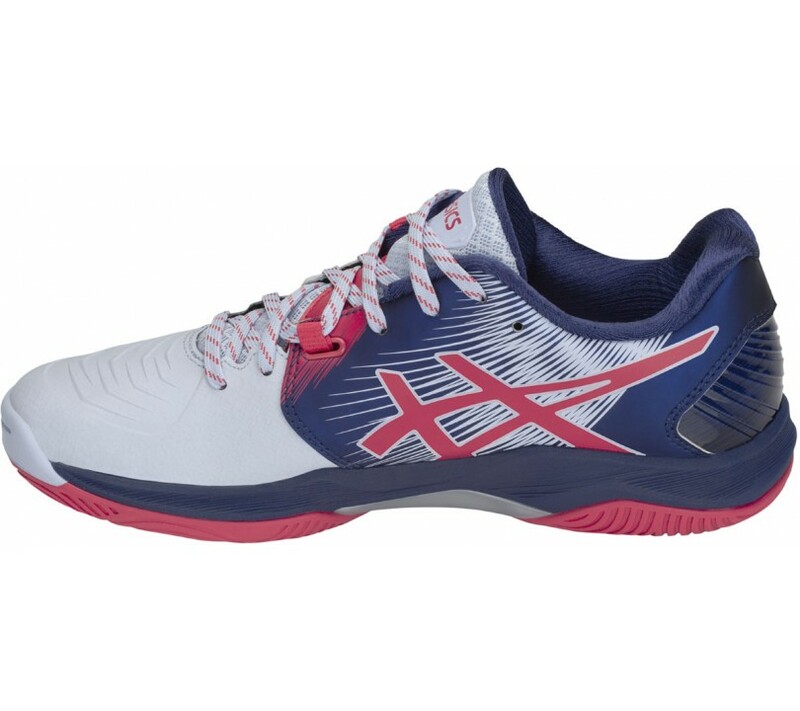 The Blast is lighter and more flexible than many other indoor shoes and the special PU material on the upside makes this shoe very strong and durable. 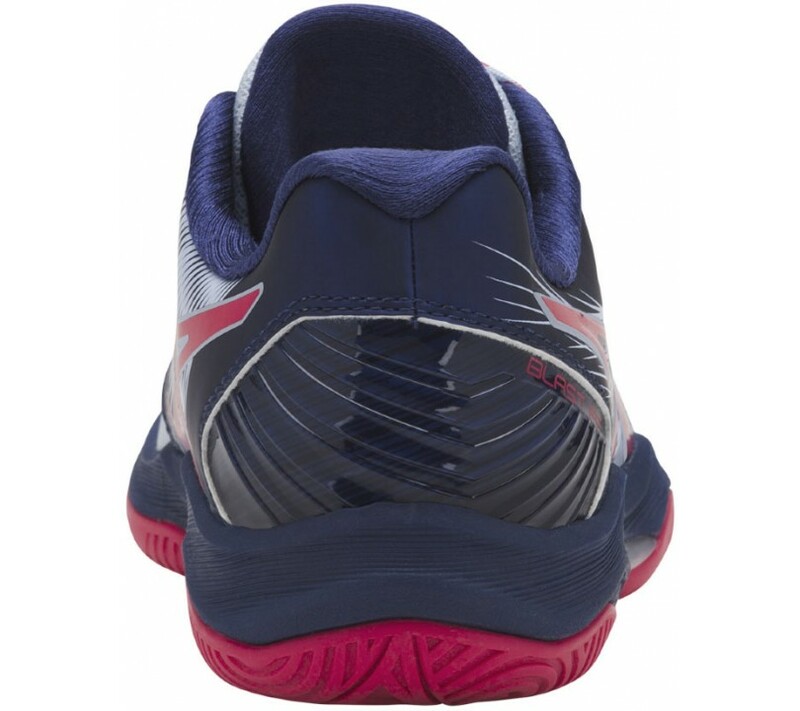 FlyteFoam material (FF) is processed over the entire length of the shoe and gives even more damping than you’re normally used to with Asics. Besides, the light material makes sure that at every jump or step you take the energy for a next explosive action is being built up already. A compact fabricated sole which ensures a good damping and prevents grip loss on both dry and wet surfaces. 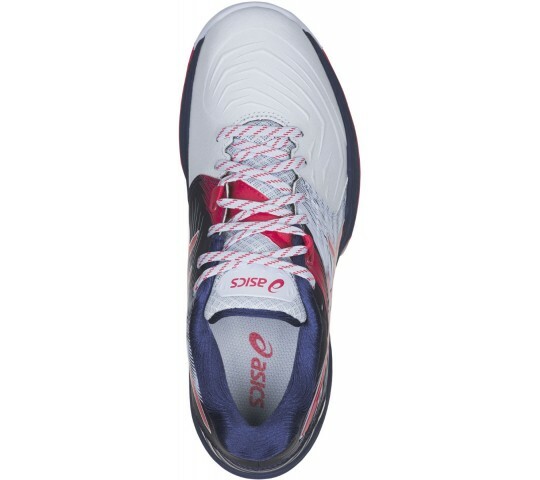 The shoes upper is ventilated and light. This way, the shoe will get fresh air from above as well. Drie lagen van het zogenoemde memory foam, dit zorgt voor een gepersonaliseerde pasvorm. 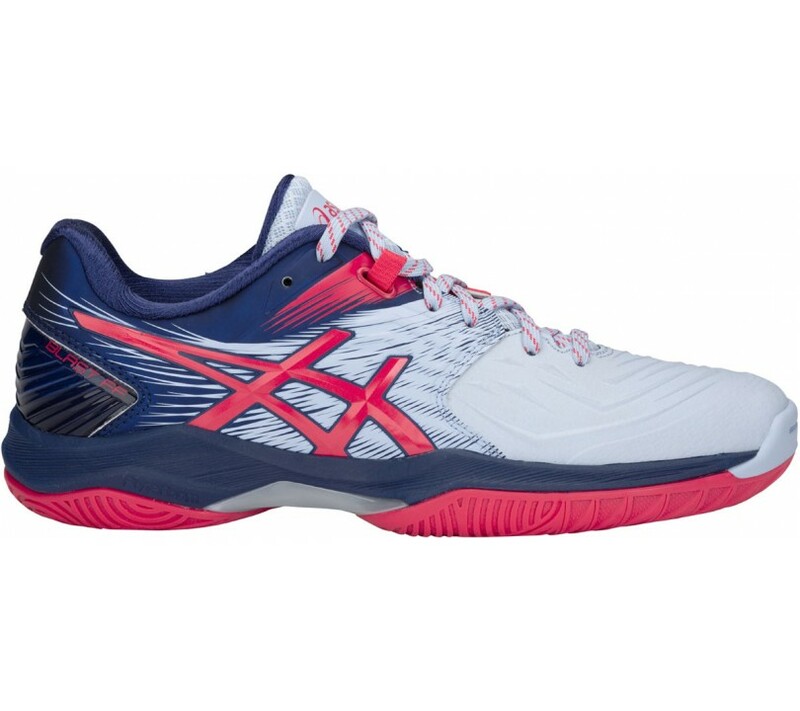 AHAR+ is a lighter and thinner version of the Asics High Abrasion Resistant Rubber. 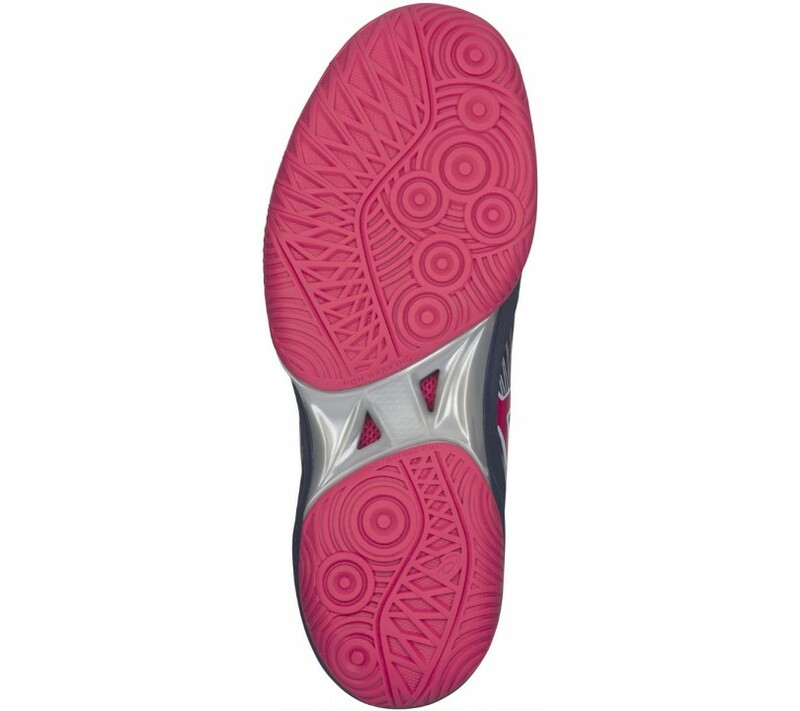 It’s placed on the much-used areas of the outsole, to significantly reduce wear. An anatomically placed lacing system prevents irritation and increased comfort and a smooth fit. Impact Guidance System. Thanks to the specific structure of the outsole, the most natural settlement is obtained. The combination of rice, rubber and textile gives the sole an excellent grip on both dry and wet surfaces.